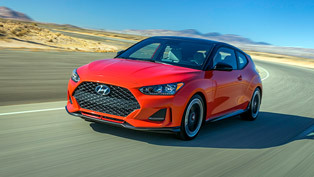 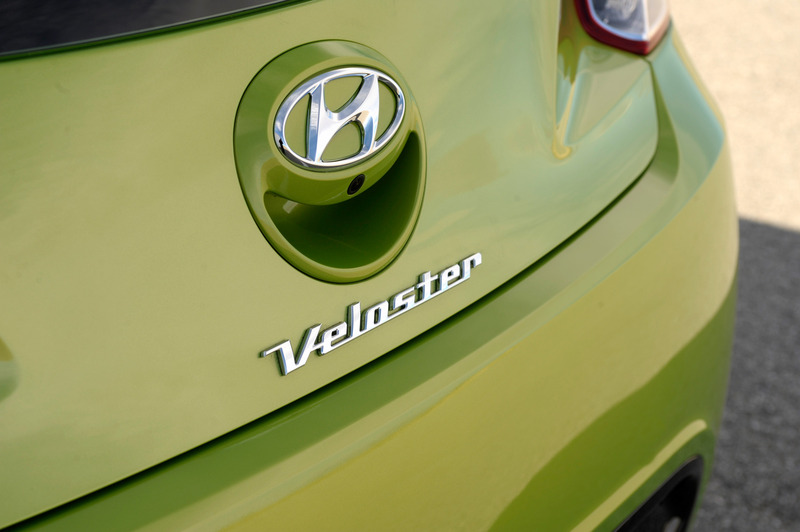 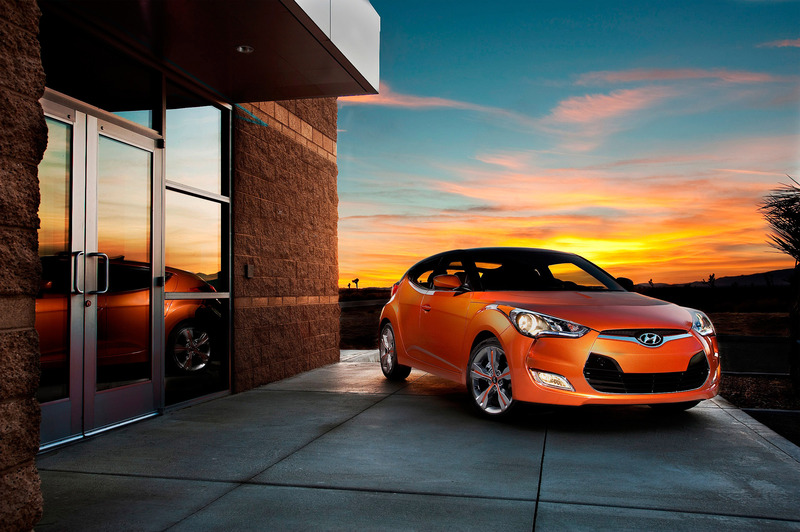 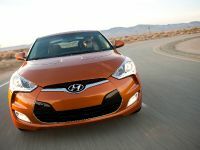 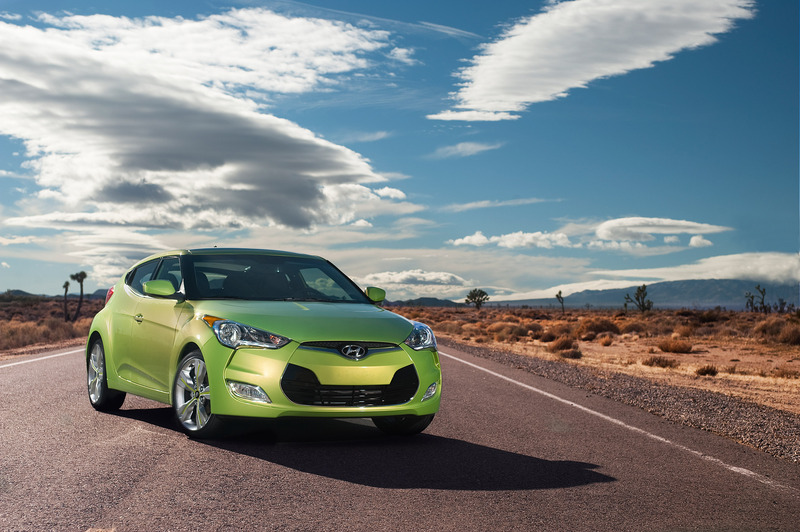 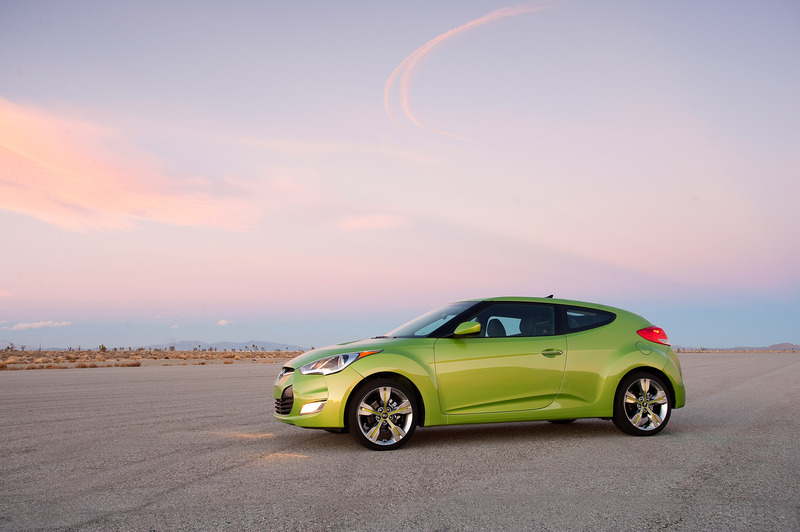 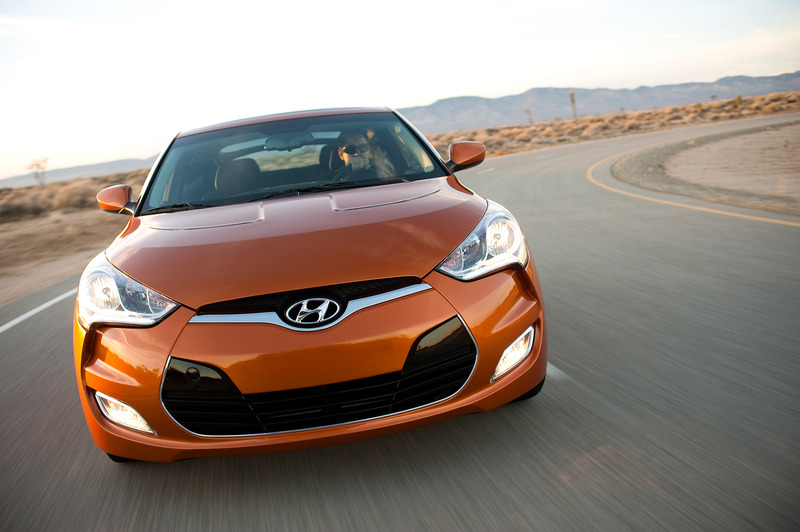 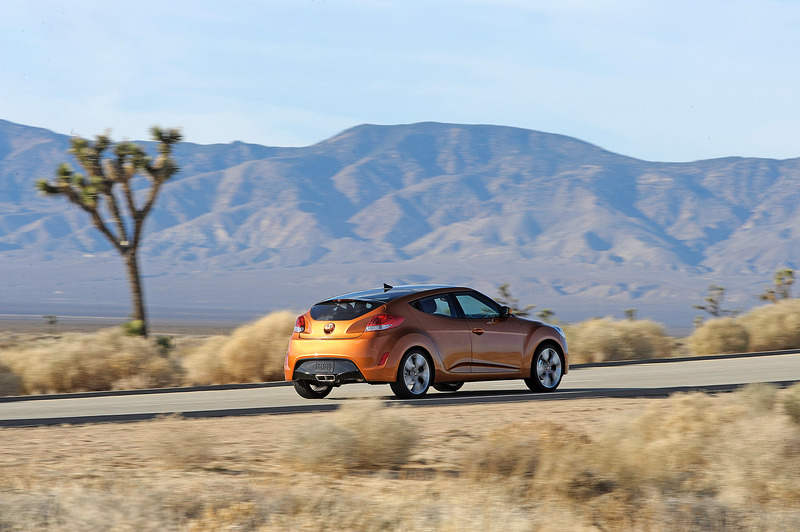 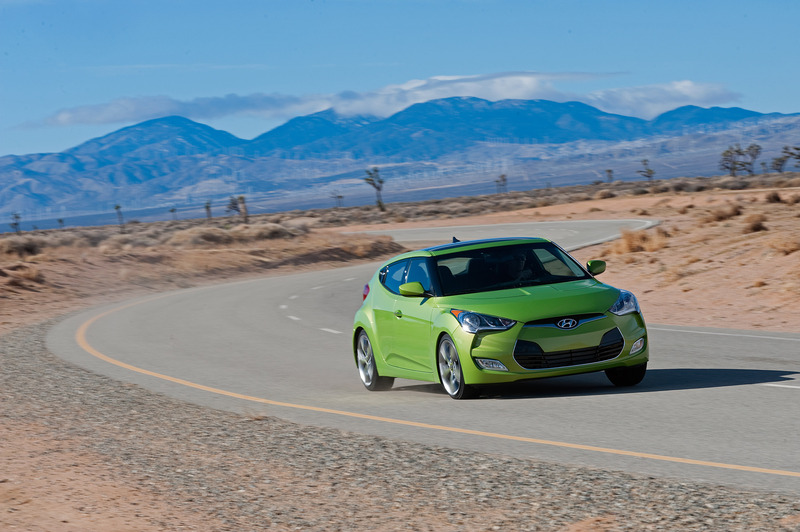 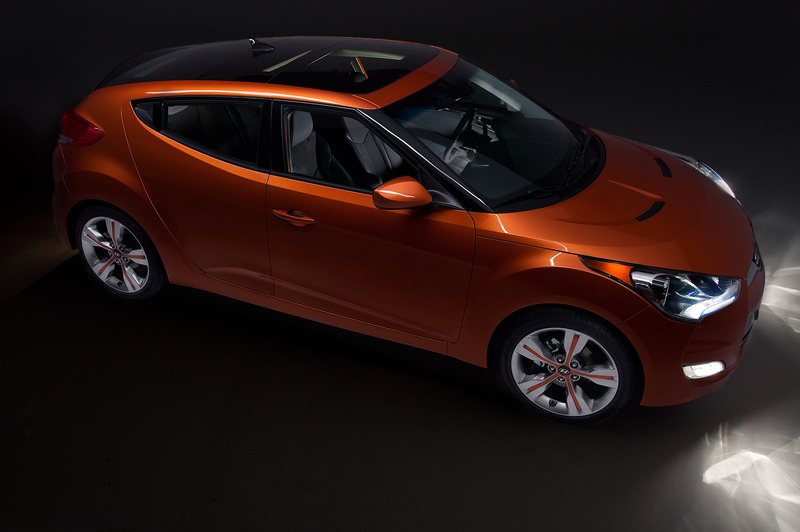 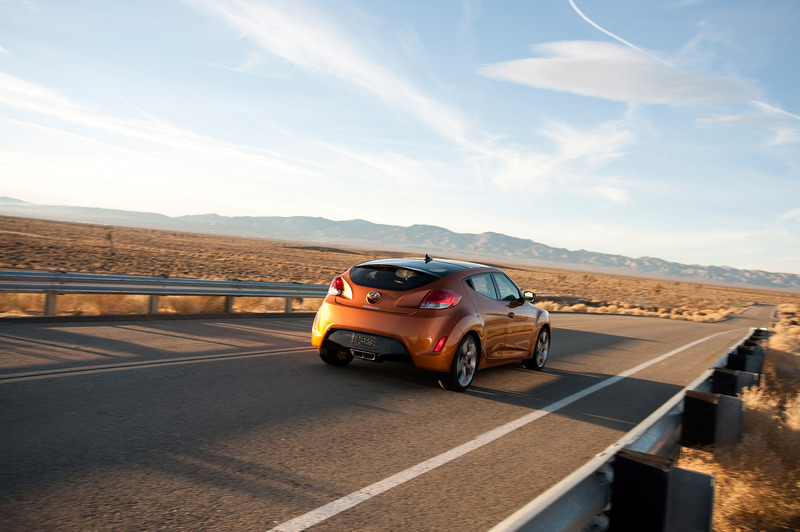 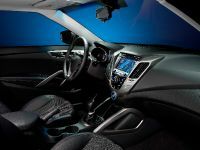 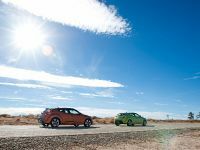 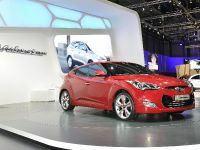 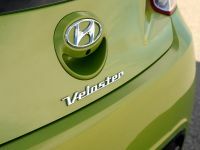 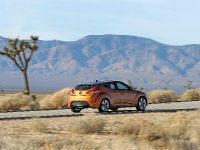 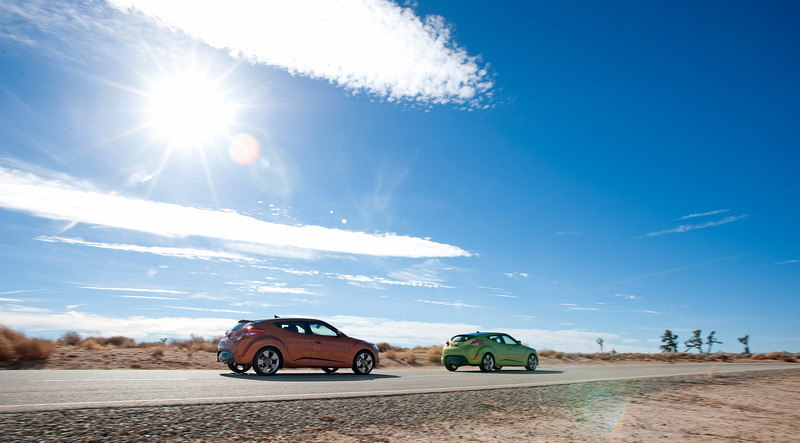 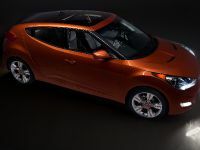 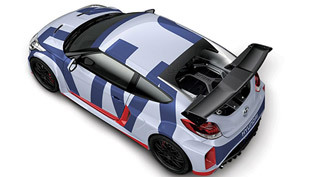 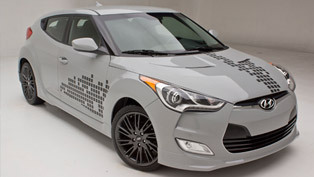 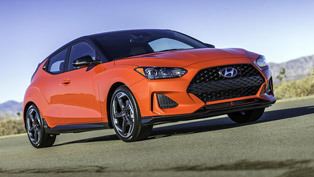 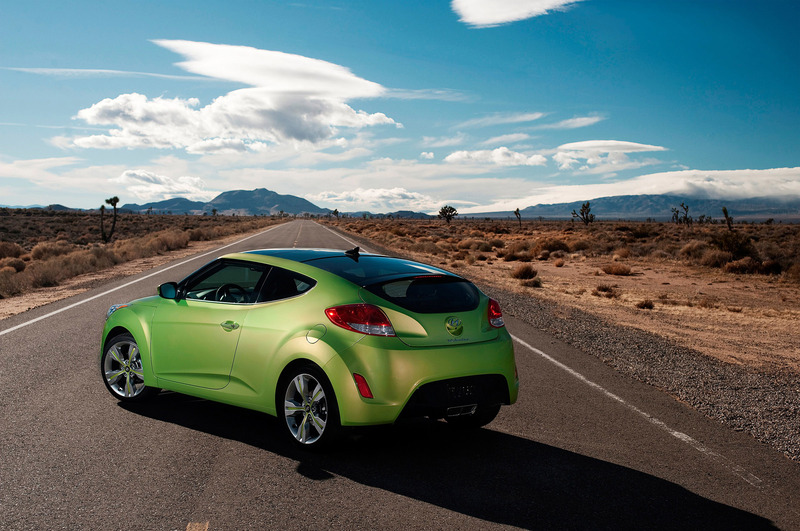 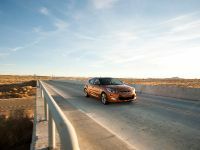 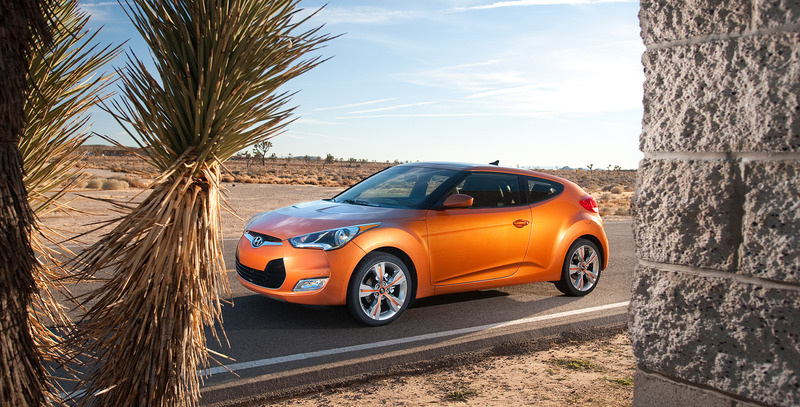 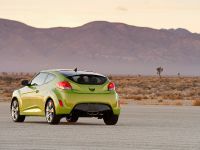 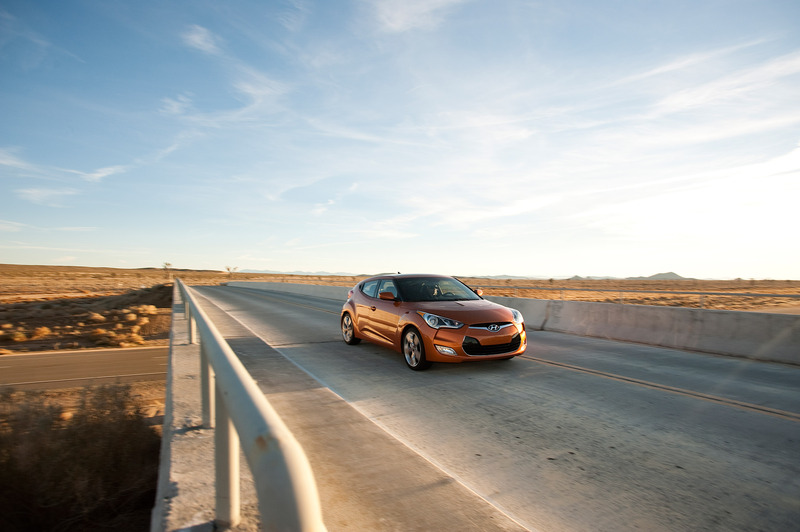 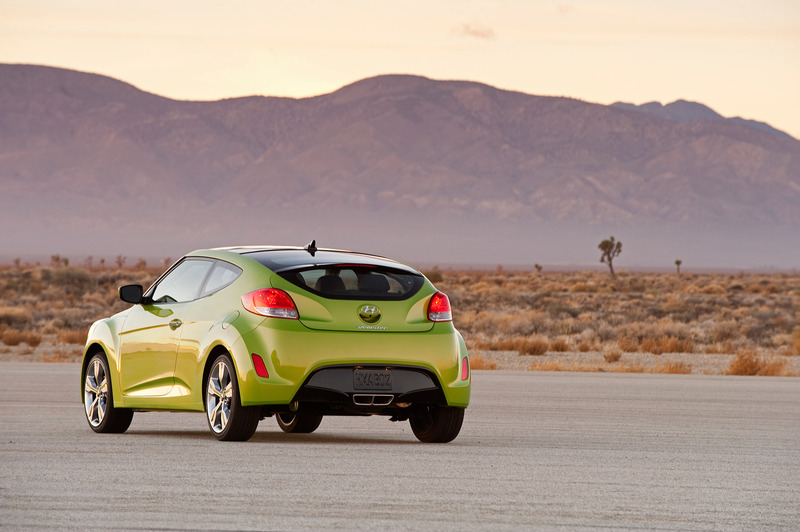 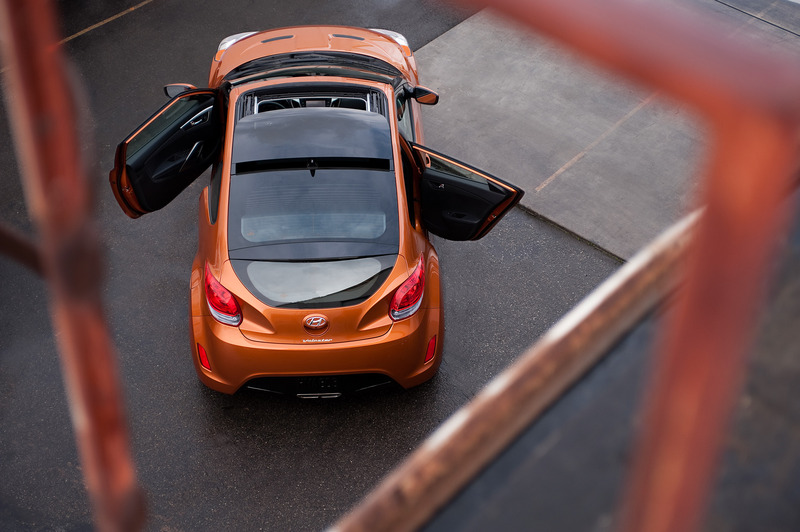 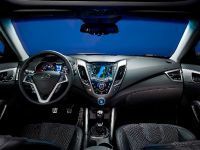 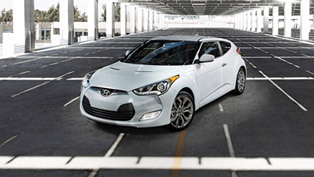 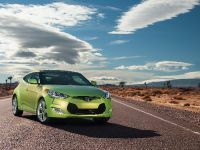 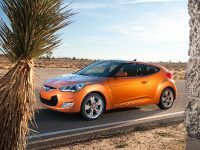 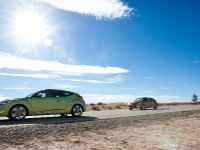 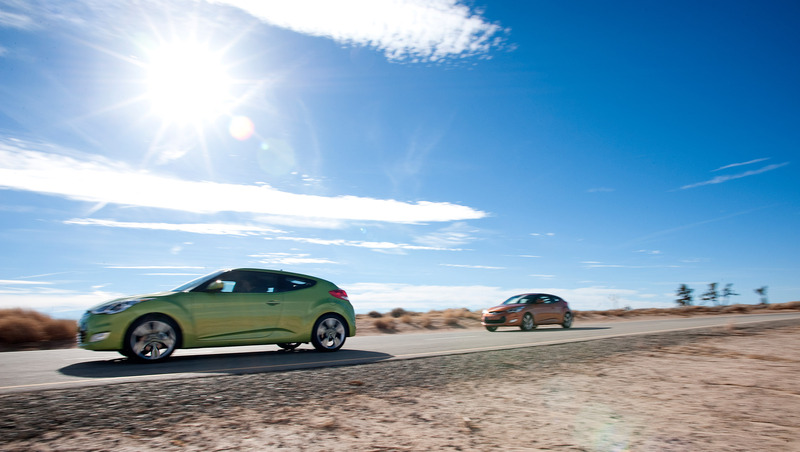 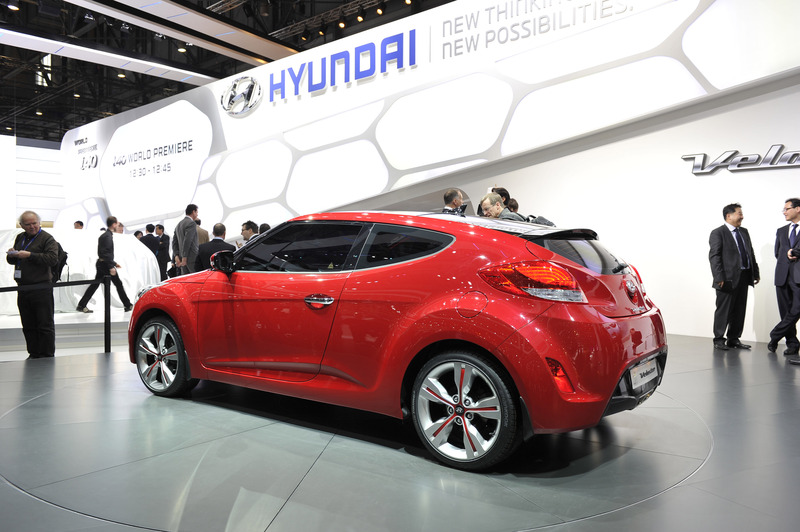 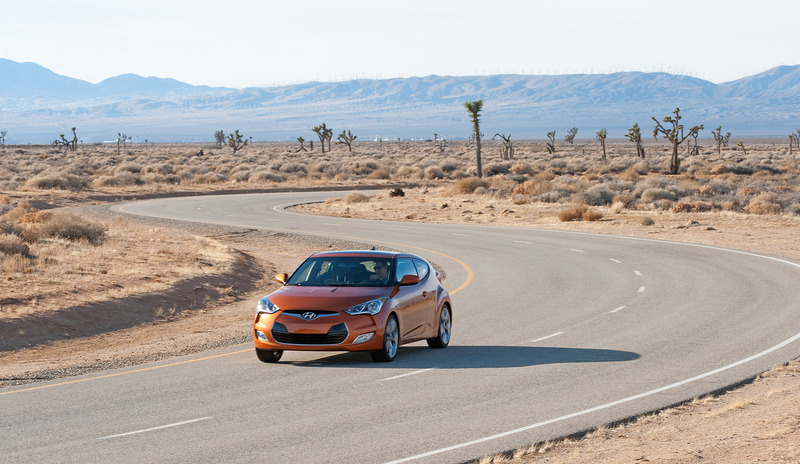 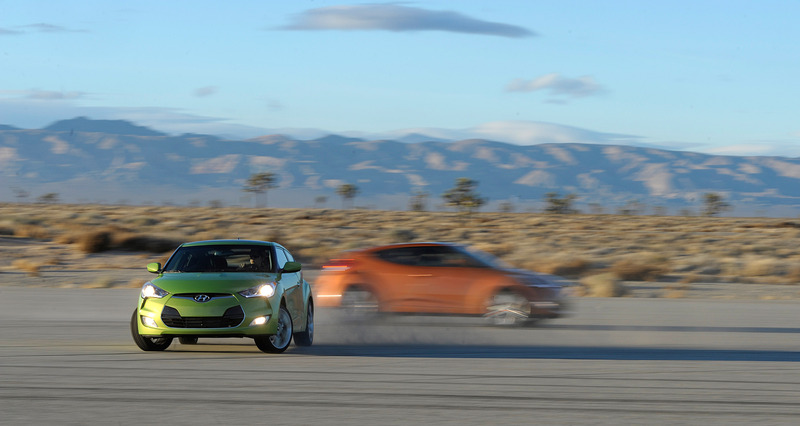 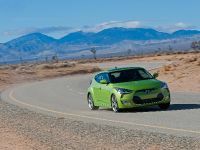 Hyundai will put the new 1.6 litre T-GDI turbo petrol engine in the 2012 Veloster and later it will also appear in the upcoming 2013 Hyundai ix30 and next-generation Kia ceed. 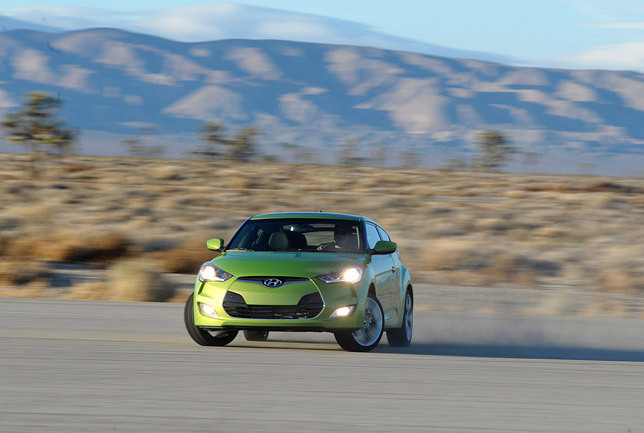 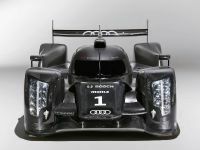 The turbocharger will significantly improve the performance and the response of the engine. 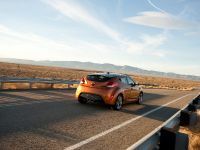 The turbocharger also increases efficiency at low engine speeds, which lowers emissions and improves the fuel consumption. 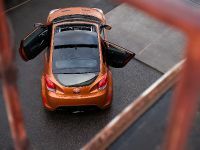 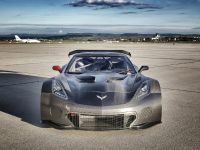 The 1.6 litre turbocharged four-cylinder engine generates 211PS (155 kW) at 6000RPM and 265Nm (195 lb-ft) of torque between 1600RPM and 5000RPM. 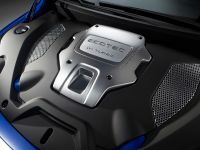 The 1.6L T-GDI direct-injection engine is a part of the manufacturer's new initiative called Blue Drive which aims to lead the automobile industry in fuel efficiency and sustainability. 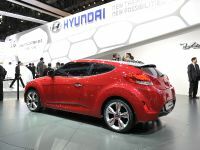 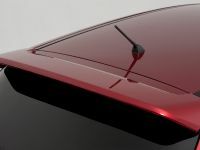 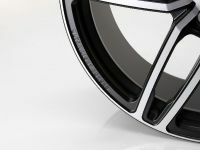 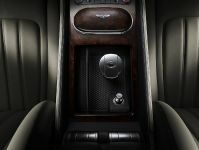 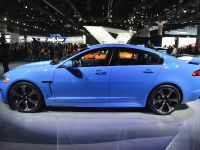 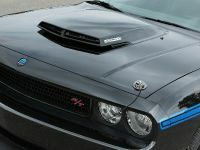 More details will be available after the official revealing of the engine at the 2011 New York Auto Show.